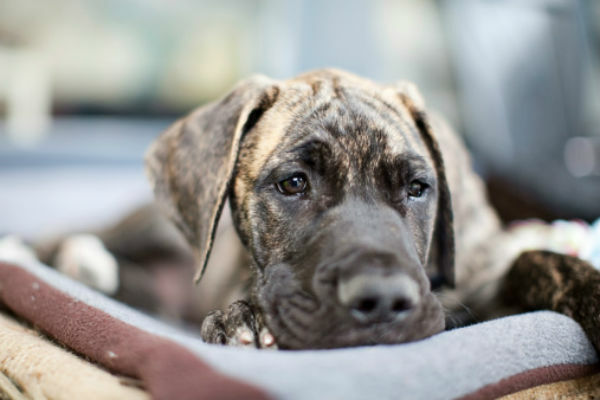 Great Danes have a short life span of 8 to 10 years on an average, while some may barely live for 6 or 7 years. 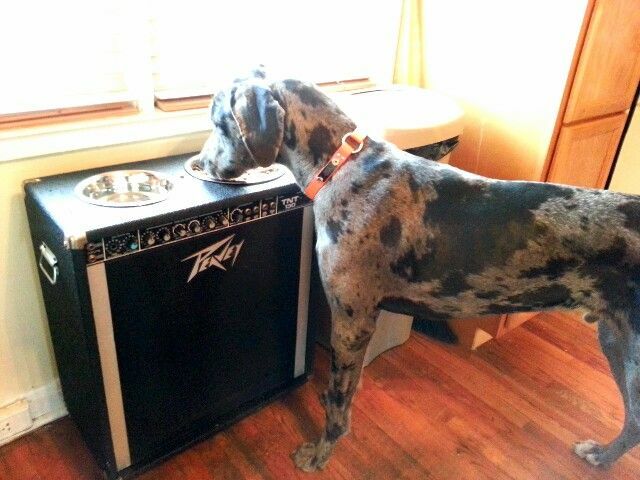 If you are fortunate enough your Dane may be by your side for a full span of 12 years. 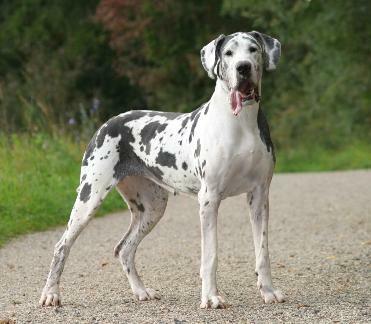 The oldest Great Dane has been said to live for 17 years, but, there is no proven evidence to validate this fact. 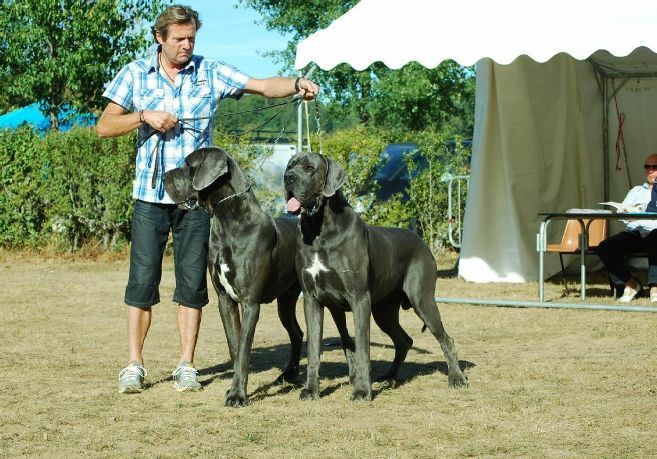 The ways to increase their life span is an area of speculation, though some owners say that proper nutrition, regular vet checkups, and ample exercise would keep the Danes going for a longer time. However, each dog would differ from the other in terms of longevity. My neighborhood had two Danes, Duke and Jenny, with the latter bubbling with energy, being a perfect jogging partner to her master. However, she did not live to cut her 7th birthday cake and a heartbreak, on a Sunday morning took her forever. Duke, on the other hand, loved to laze around, but he really made it big, living till six months short of his 13th birthday.